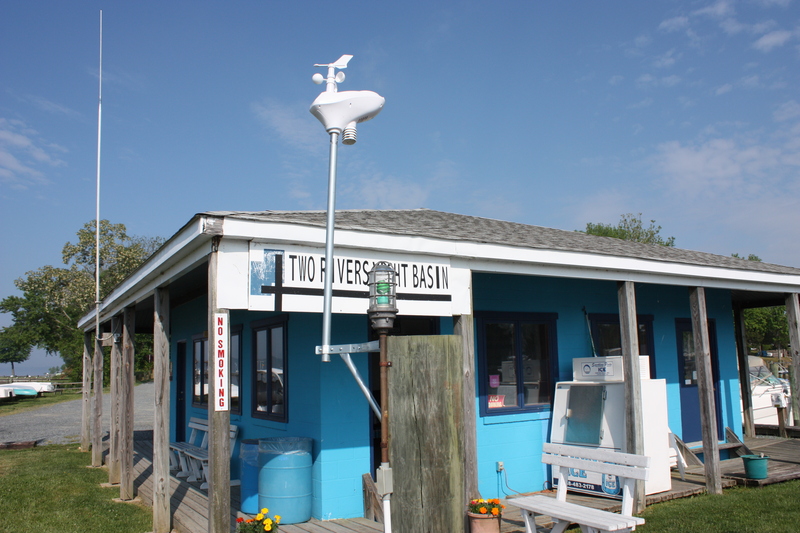 Earlier this summer we installed a weather monitoring station near the gas dock office. 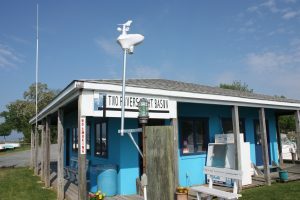 The Two Rivers Yacht Basin weather station reports to the Weather Underground network and can be viewed on their website. We hope to add a water temperature probe in the future and possibly a webcam for a live view of the Bohemia River. 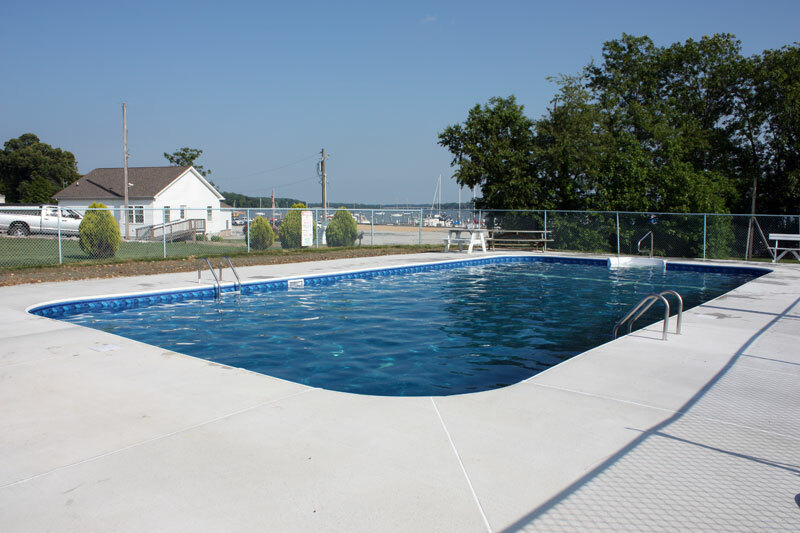 We are happy to invite all Two Rivers Yacht Basin slip holders and their guests to attend our annual marina bbq on August 30th at 5:30. 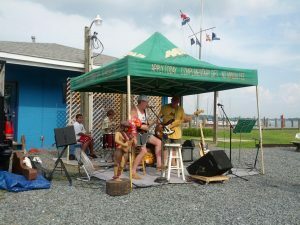 Join us that Saturday down by the beach rain or shine (we will have a big tent.) 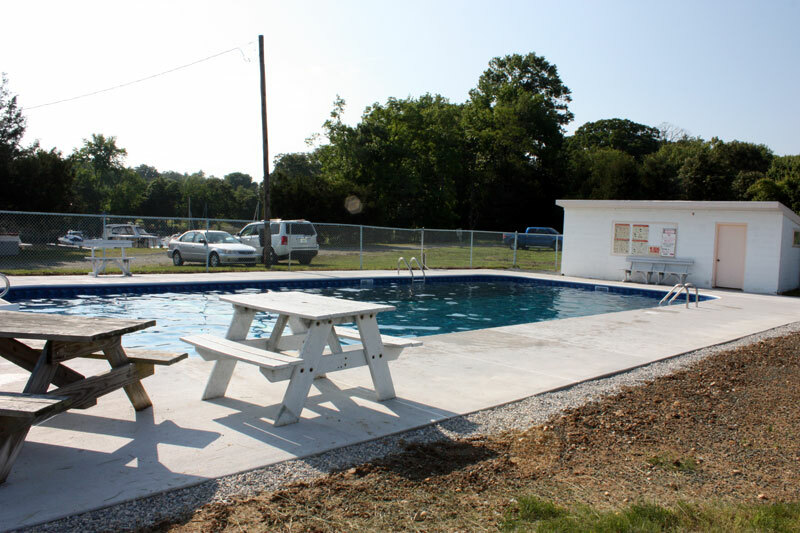 We will be serving up pulled pork and hamburgers and will have condiments, water, soda, and tableware. We ask that you please bring a salad, side dish or dessert but we often end up with too many desserts so consider a side dish. If you need to store something in a refrigerator just let us know at the office. Our entertainment for the evening will be live music by the ever popular Two Rivers Orchestra! 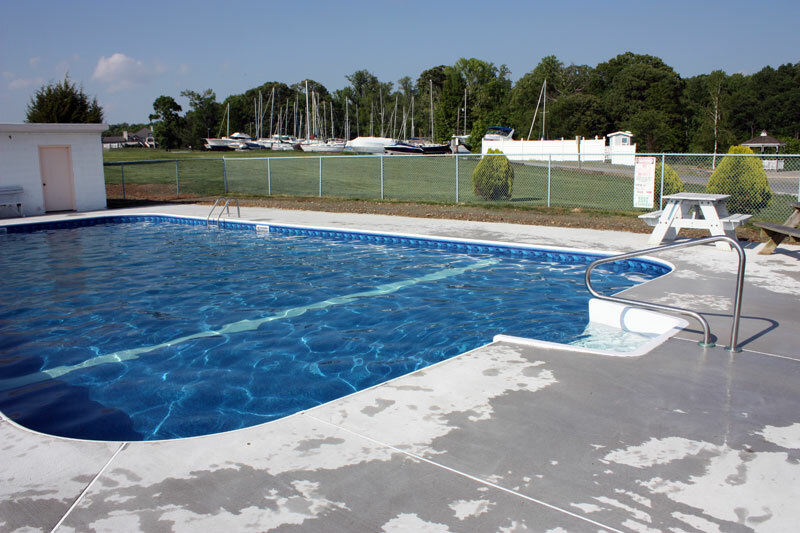 Two Rivers Yacht Basin is happy to announce that as of today (6/12/14) we have free WiFi available at the marina. We have been trying to bring this to our customers for sometime and that day has finally arrived. 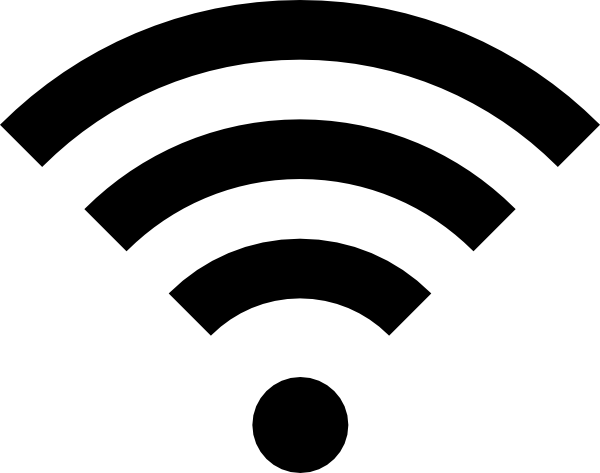 As of right now the free service can be found at the network name “Two Rivers FREE WIFI.” Coverage should be good throughout the marina but we will be improving the coverage area in the next couple weeks. Please let us know your experience using the service as we will be looking to improve and adjust how we offer internet access going forward. 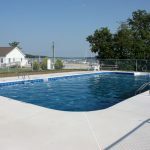 With Memorial Day past us it is officially unofficially summer and Two Rivers Yacht Basin has the recently renovated pool open to all our slip renters and their guests! For those curious the actual start of summer (the summer solstice) is June 21st. 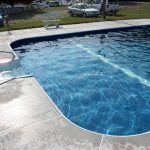 The pool has been retrofitted with new steps, pool liner, and concrete pool deck. 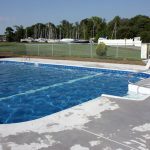 We know how much our customers enjoy the pool when they are not out of the bay and these improvements should be a welcomed addition to the marina. 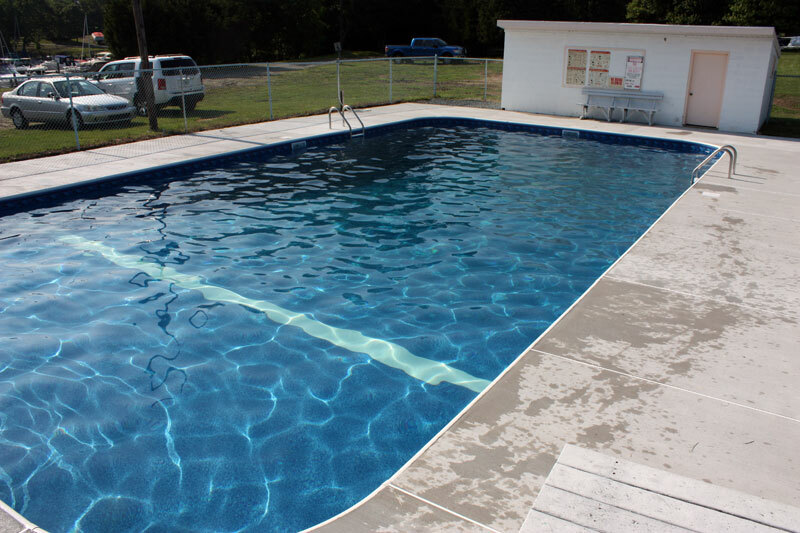 See you at the pool! 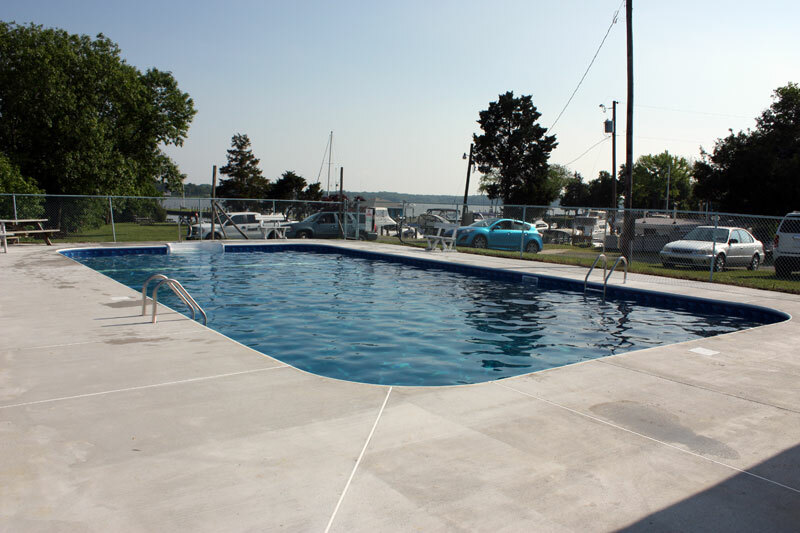 After a long and snowy winter spring is finally here and it is time to get ready for the boating season. The water is turned on to the hose bibs in the yard and hopefully we’ll have no more freezing weather! 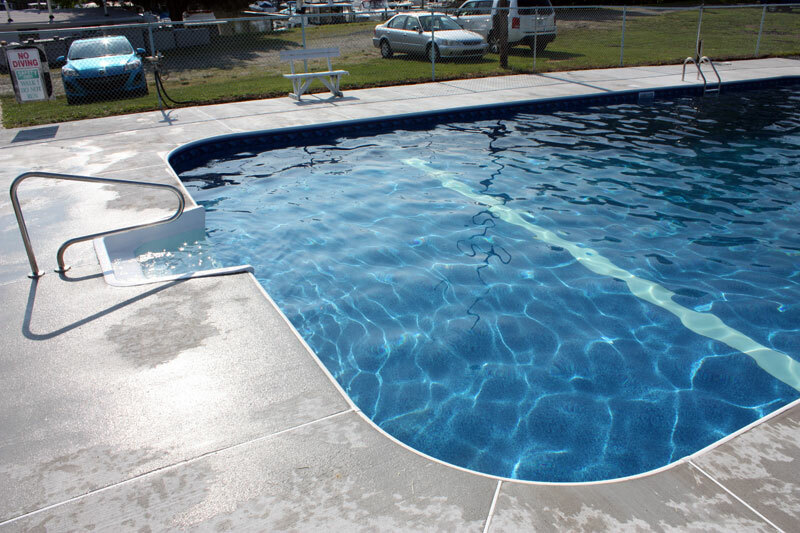 You have water and electricity in the yard to start washing and recommissioning your boat. Also the pair of bathrooms on the entrance side is clean and open. 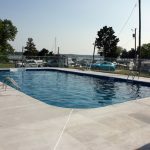 Let us know if we can provide any services such as bottom painting, spring tune up or boat cleaning. © 2019 Two Rivers Yacht Basin.